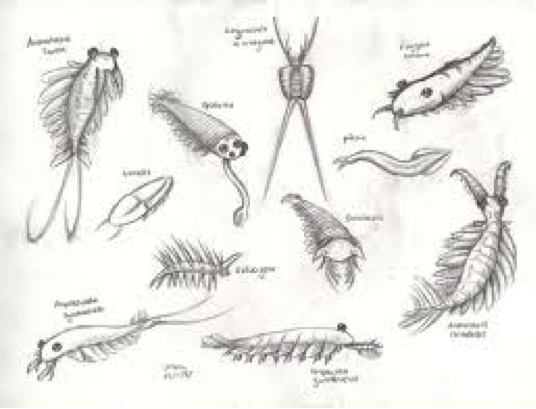 I believe we are witnessing a similar “Cambrian Explosion of everything” in the information technology evolution of the recent years, and we see a relatively rapid appearance of new “life” forms, new building blocks for the way we do business in this hyper-connected economy. This thought came into my mind when attending recently the Cloud Identity Summit in Vail, Colorado 16-19 July 2012. 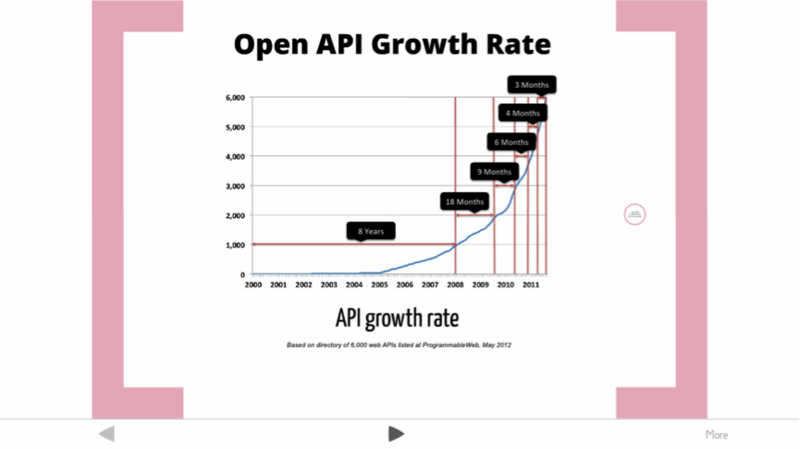 But most enterprise API’s are not open, they are kept private, and their growth rate is 5 times that of open API’s. They are also referred to as “Dark API’s”, because you don’t see these species in the open. 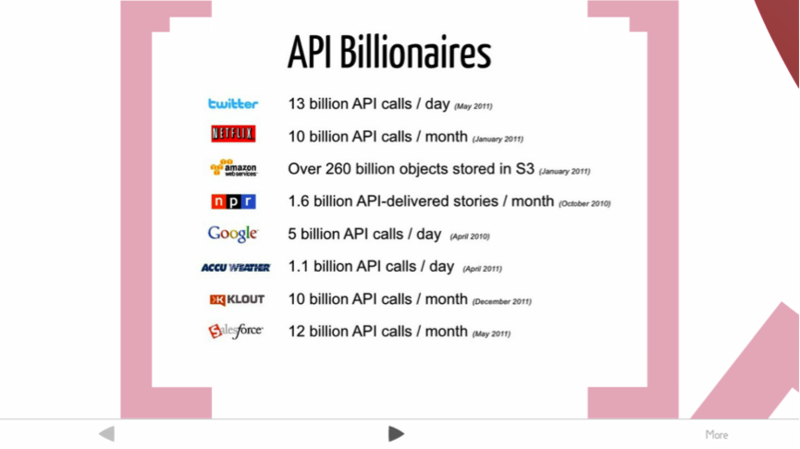 If you do the calculation, this means 150,000 API calls per second for Twitter! Update: apparently most of these stats come from John Musser @johnmusser from The Programmable Web. Credits are made in Craig’s prezi, but not apparent in my post here. Sorry, John ! And every API needs its identity. Leading to the staggering conclusion that we will need to provision more than 1,000 new identities per second. In enterprise, one of the more accepted federated identity authentication and authorization standards is SAML (Security Assertion Markup Language). Craig created some consternation by stating, “SAML is dead”, because it is not made for the provisioning of this Cambrian explosion of identities. In essence the SAML model does not scale. For this type of scale, manual provisioning does not work anymore, we need high levels of automation, also at the provisioning level. 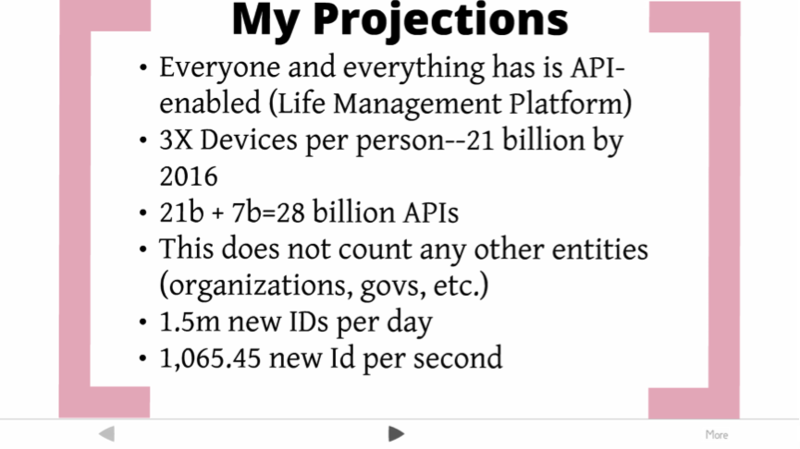 In his Cloud Identity Summit presentation, Craig was focusing on the explosion of number of API’s and the identities they will require. 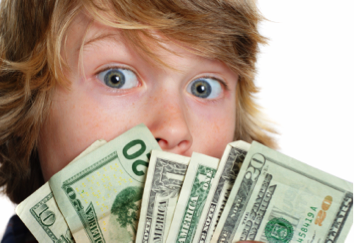 Services and 3rd parties representing the seller, and 4th parties representing the buyer. 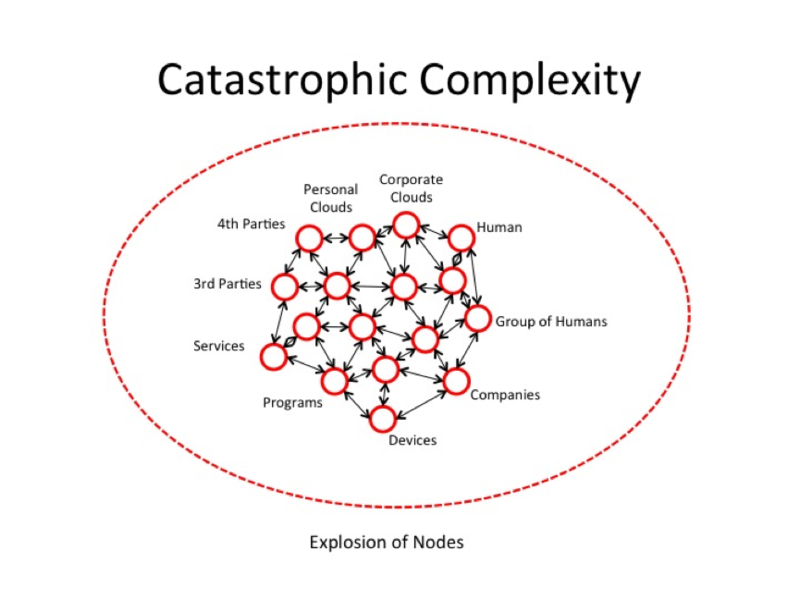 And personal and corporate clouds, where persons and corporations will keep the data they want to share in context with all the other entities in this grid of nodes. And all these entities will get an API and will need to get an identity. It is leading to a “Catastrophic Complexity” unless we find a way to govern our communities differently, less manual, and highly automated. It was very interesting to see that in the closing plenary of the Summit, Bob Blakley – now Global Head of Information Security at Citigroup – introduced the concept of the “Limited Liability Persona” that you could select as your identity to participate in certain data sharing use-cases. I’d like to emphasise he talks “personas” (plural of persona) and not “persons”. For example using your Limited Liability Persona “1” for getting a bank-account, and Persona “2” for your health transactions, etc. This multiplication in personas will just add to the number of identities to deal with. Big Data, Small Data, Real-Time Data, Fast Data, etc… I guess you are familiar with the buzzwords. 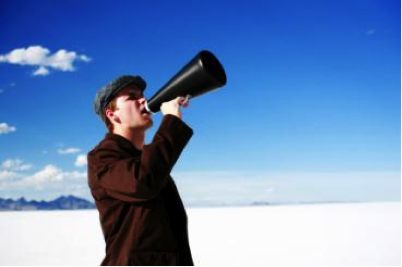 I would like to share some insights that go beyond the generalities heard at most conferences. 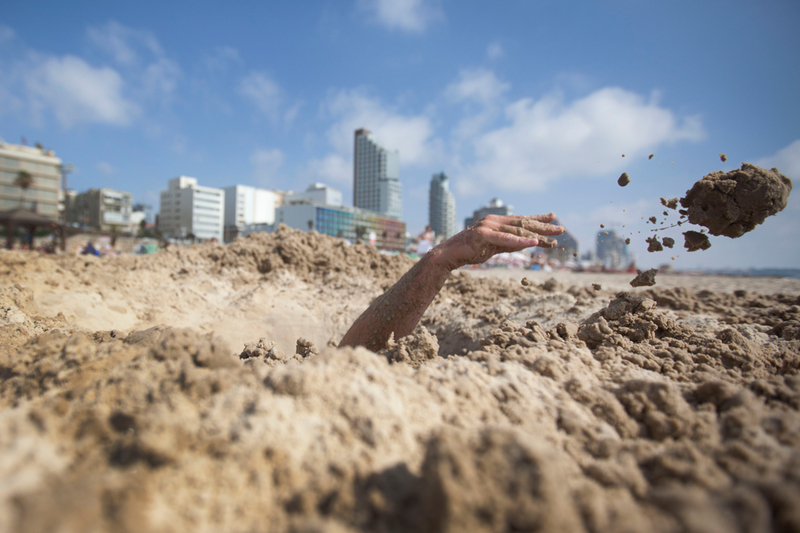 We swim in a sea of data … and the sea level is rising rapidly. Tens of millions of connected people, billions of sensors, trillions of transactions now work to create unimaginable amounts of information. An equivalent amount of data is generated by people simply going about their lives, creating what the McKinsey Global Institute calls “digital exhaust”—data given off as a byproduct of other activities such as their Internet browsing and searching or moving around with their smartphone in their pocket. 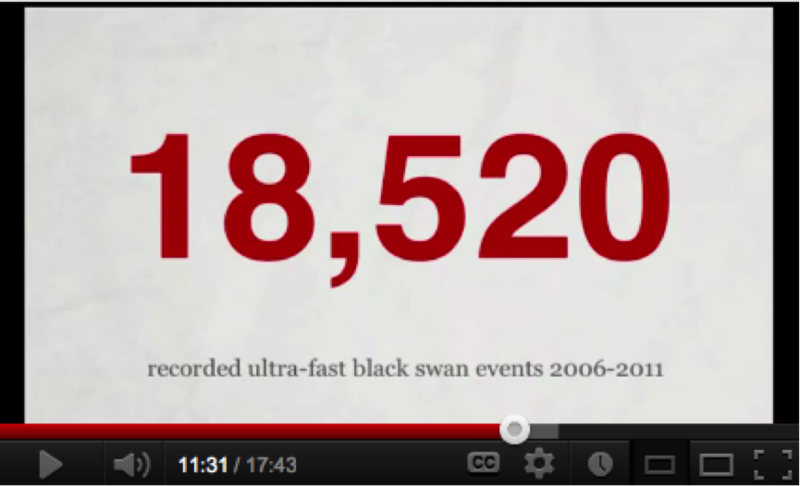 Especially watch the section as from minute 9:00 or so, where he lets us discover how machines are doing business in matter of nanoseconds: a world of machines where black-swans almost become the norm! It is not so much that more time is created, but more some form or time “implosion”, where things happen in milli- and nano-seconds timeframes, an outer-space alien to human beings. Also repeated over and over again at Cloud Identity Summit by different speakers. Whereas many of the suggested solutions consisted of some form of “identity bridges” or translators if you want, I start to believe we come at a point where also here the existing metaphors and techniques are not adapted to the new paradigm of super-scale. I have seen so many statistics and data that mobile is big, I prefer to refer to the mother of all internet trends, Mary Meeker who moved last year from Morgan Stanley to Kleiner Perkins Caufield Beyers with her May 2012 update on Internet trends. The meta-story underpinning all this, is probably well reflected in the recent essay “The Democratization of Globalization” by Parag Khanna: We are not only moving into the age of Networked Intelligence, but we are also moving into Globalization 5.0 that is characterized by a high level of fragmentation and decentralization. 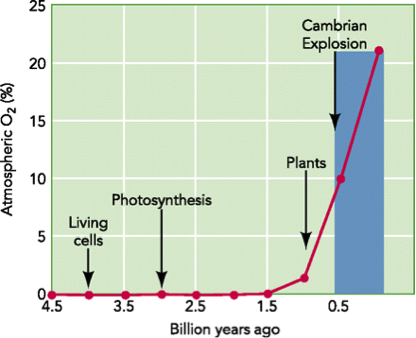 I am deeply convinced that the “Cambrian Explosion of Everything” is leading us very fast in a highly fragmented world of heterogeneous entities that are sharing and analysing data at warp speed. Who could be the neutral trusted organisation for the financial industry to deliver us that resilience and trust for the next superfast and hyper-connected data-age? Now in its fourth year, Innotribe@Sibos, the initiative’s flagship event, runs throughout Sibos week and offers a comprehensive programme exploring a range of topics crucial to the financial industry. Innotribe@Sibos in Osaka will once again bring together a powerful combination of world experts to participate in an exciting mix of keynote sessions, case studies, and interactive discussions. Some aspects of Innotribe@Sibos will be familiar to those who have attended before, such as the Innotribe Labs and the magic they create. 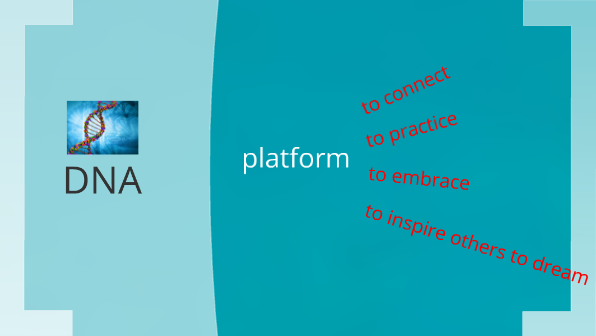 But we will also explore new formats and new topics, and experiment with new facilitation techniques, such as game-storming and open space discussions. Building on our history of creating compelling line-ups of speakers, Innotribe will bring together a set of our most exciting innovators yet. with an awesome Innotribe opening session. In the last four years, we have made roads into the main Sibos conference: in 2009 we were located 15 minutes away from the main conference area; this year we are at the heart of the event. 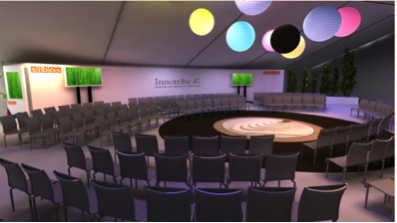 The Innotribe space will be the first thing you see when entering the event, and this year we have secured three main conference sessions. 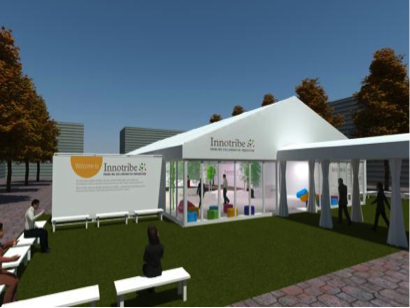 The Innotribe Space will be located in our own tent, in the middle of the conference patio. It just looks gorgeous! 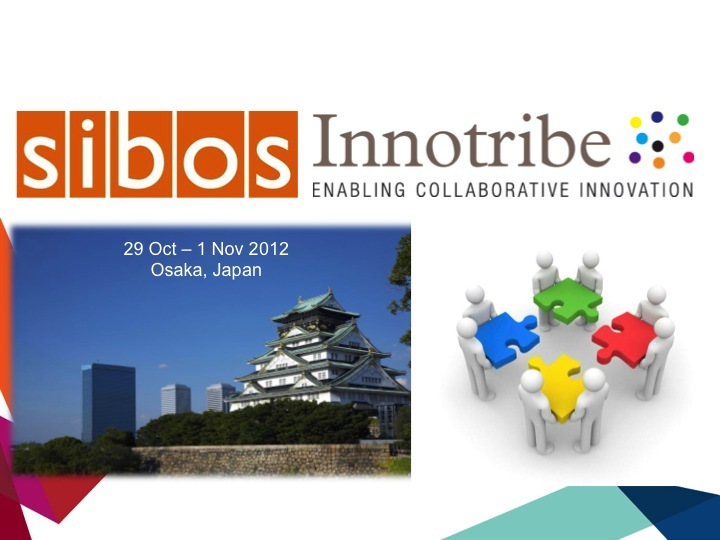 Innotribe@Sibos is open to all who come to Osaka. It brings together strategists, business and technology leaders, trend-setters and trend-watchers, and thinkers interested in taking action and shaping the future. In short, anyone keen to find out how the world is changing and what that means for our industry. Join us to discover new business and technology trends; share and discuss ground-breaking ideas for co-investment; and challenge each other to build theoretical concepts into tangible prototypes in professionally facilitated workshops. In 2011, this session was standing room only. In 2012, Innotribe will take to the main plenary stage for the first time, giving a sparkling overview of the 2012 Innotribe program. Through inspiring keynotes, spiced up with some novel interactive formats and techniques, the 2012 Innotribe@Sibos topics will be introduced, followed by an amazing performance with one of the leading judo practitioners. This will be a session not to be missed. William Saito, Founder & CEO, InTecur, K.K. 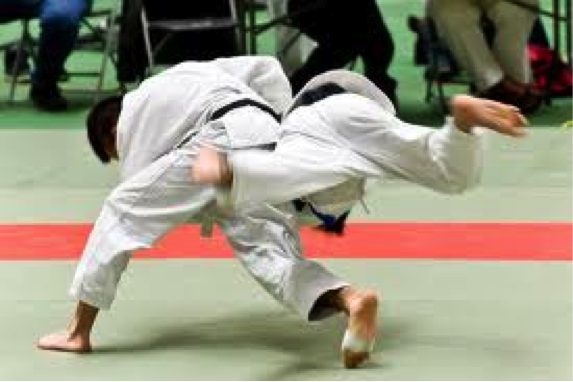 BREAKING NEWS: Very proud to confirm Aiko Sato (Current 57kg Women’s World Champion Judo) for #innotribe opening #sibos http://see.sc/kJpiBI > Aiko will do live demonstration of Innovation Themes through Judo Movements. The Innotribe Health Index is a brand new Innotribe initiative. Through six different lenses (Reputation and Sentiment, Relationship, Big Shift Readiness, Technology Readiness, Urbanization and Inequality, and Agility), we will try to give an alternative ‘health check’ of the financial system. The intention is that the Index is an annual checkpoint based on New Economies and New Values thinking, aimed at accelerating a positive re-balancing. Ignite Talks is a new Innotribe format of with 4-5 short 15 minutes power talks by innovators from the financial industry. 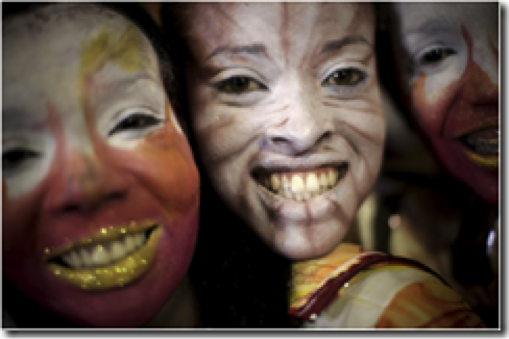 We will share some of the presentations we have seen in 2012 that really wowed the Innotribe team. There will be three sessions spread over the event. This session will look at financial innovation in detail. What’s happening on the fringe of traditional finance, with new alternative currencies and peer-to-peer payments? How are the innovative ideas of last year evolving and how quickly are they becoming mainstream? What can we expect to see next from some of the leading big financial innovators? Expect discussion on these themes and more. An Identity and Access Management component as a single and uniform security layer to access the portal, business applications and services, by providing authentication (e.g. single sign-on), authorisation, registration and non-repudiation. An Application Programmable Interface (API) engine to offer a standardised way to use or consume applications and services. In addition, this will enable customers and third-party developers to create new or to enrich existing applications and services. We live in a hyper-connected world. The speed of change is increasing exponentially. 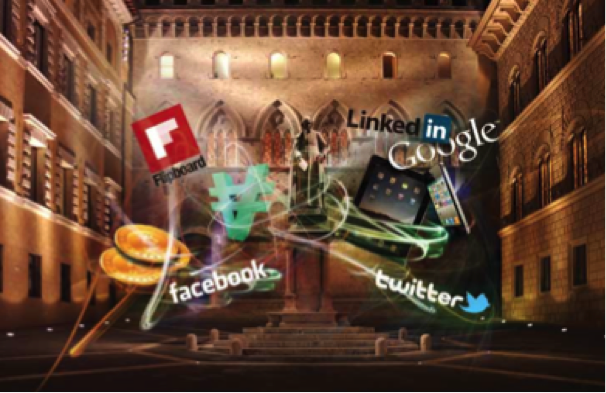 Information has become abundant, versus scarce in the past, and change is happening in real-time. It affects the way we think; some claim it affects our brain. What does this mean for our organizations? 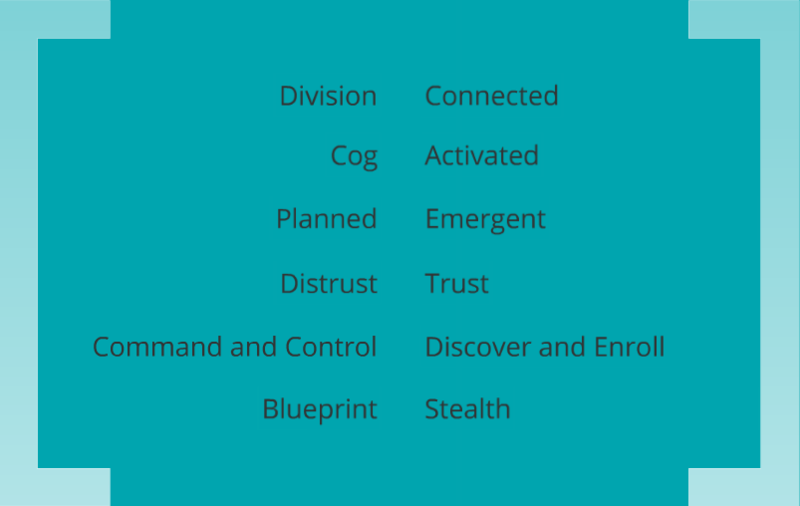 What is the impact on organizational structure, hierarchies, team-forming and disbanding? 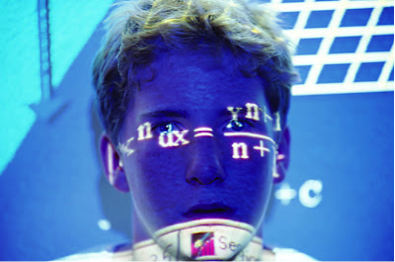 What sort of skill and mindset will our next generation of knowledge workers require? What does it mean to let people take real personal leadership, and create viral change from within? The future of Organisation is a brand new Innotribe session, building upon the success of last year’s Corporate Culture session. Next Bank Asia was one of the best financial services events the Innotribe team attended in 2012. The mix of fringe players, entrepreneurs with new business models, designers, and anthropologists resulted in a raving 2 day event tuned for Asia. 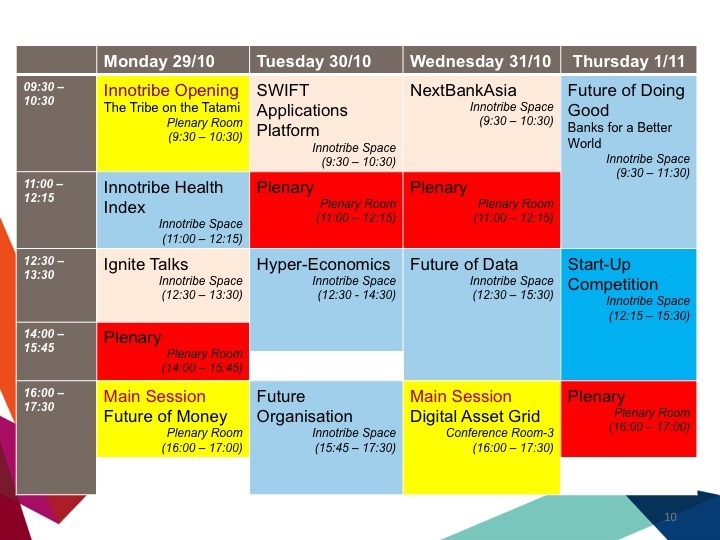 A guest slot for Next Bank Asia will be held in the Innotribe Space, where bankers meet designers in 4-5 short talks. In this brand new Innotribe session, we will take you on a fantastic rollercoaster journey on the future of data. We’ll start where we ended last year on Big Data, and will dive into Artificial Intelligence, Augmented Reality, and Wars of Algorithms. It’s not only about Big Data, but also about the massive amount of small data generated by sensors and self-tracking devices. We will question how we can do real-time analysis on this ever-growing and ever-faster moving data stream. 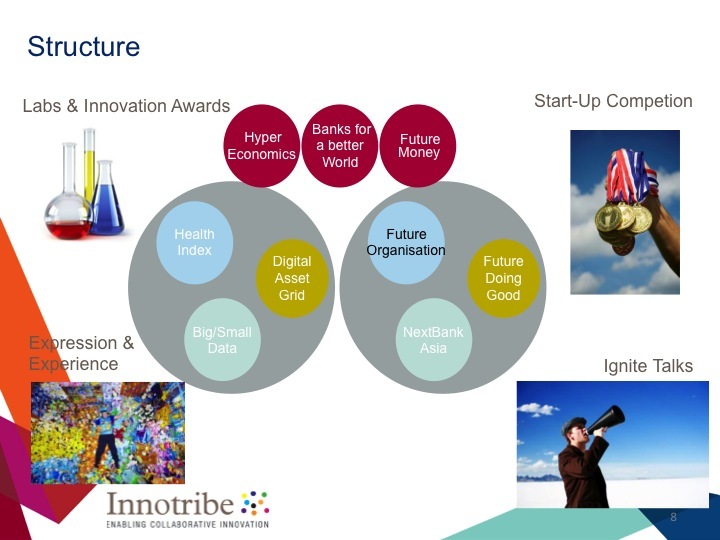 The Digital Asset Grid is one of the most forward-looking of Innotribe’s incubation projects. In this session, we will present the results of the prototype, including a business story, a compelling video, real applications and a prototype back-end infrastructure. We will bring about an in-depth conversation with some of the world’s leaders on privacy and digital footprint, followed by an interactive discussion with the audience too. 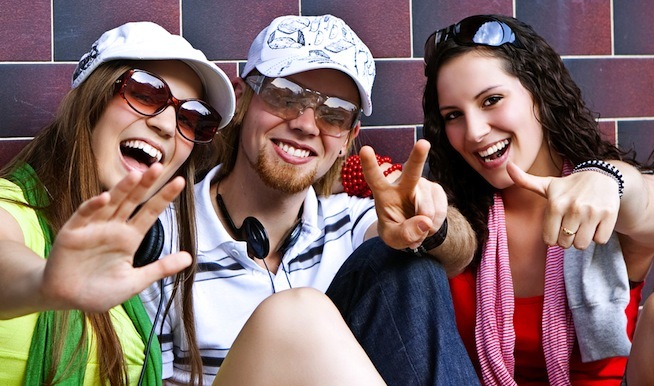 Is “Doing Good” more than Corporate Social Responsibility? Is “Doing Good” good for Business? This Innotribe session will look at new ethical, sustainable and social responsible products, services and practices and how they represent great opportunities both for our industry and society. The focus will be on “Banks for a Better World”, our latest Innotribe initiative focusing on 3 mains streams: financial inclusion, collaborative social engagement and interconnecting infrastructure(s) between the mainstream financial industry and the alternative banking industry and its beneficiaries, such as social entrepreneurs and unbanked. The Innotribe Startup Challenge 2012 introduces the world’s most promising FinTech and financial services start-ups to the global community of financial institutions, venture capitalists, angels and influencers actively investing in innovation. From a total of more than 500 candidates, the 15 very best start-ups of 2012 will compete in front of a live audience and professional judge panel for a cash price of 50,000 USD. The glossy print publication is being overseen by Jennifer L. Schenker, a journalist with 30 years experience who has worked full-time, at various points in her career, for the Wall Street Journal Europe, Time Magazine, International Herald Tribune, Red Herring and BusinessWeek. The magazine will use first-rate independent journalists who have worked at some of the world’s most prominent newspapers and magazines. The publication will put business and technological developments in context, explaining how everything from mobile money to cloud computing will forever change the world of banking. Innotribe at Sibos 2012 will rock! Make sure to bring your energy pills! to seeing you in Osaka! Since my initial post “Corporate Rebels United – the start of a corporate spring?” of 17 March 2012, a lot of exciting things happened. The 17 March post was without any doubt the most viewed post ever on my personal blog. I got loads of comments. I got in contact with some very high profile people who offered their mentorship, coaching and mindshare in their communities. Many very cool people contacted me and wanted to know how they could be part of the movement. Clearly, something strong and positive resonated with you. We had several calls and Skypes, and we had our first face-to-face meeting in London on 22 June 2012. We had about 10 core rebels attending physically and 15-20 via call: one call for the Americas and one for APAC. It was a great experience, refreshing, and reinvigorating. With thanks to SWIFT for the meeting facilities. We have worked hard with that “core” group to articulate why and how we want to create this movement. We also looked in detail into the “what”, the deliverables. We wanted to ensure that the message we sent out was “right” before we throw into the open. I now want to share with all of you the progress we have made so far. With deep gratitude to the core group of Corporate Rebels United: as all this is obviously the result of teamwork. I also would like to talk everybody who took the time and effort to listen to me and give feedback. We are making and holding a space where everybody can have a voice in service of value creation. This space is called “Life”. This is where the new practices for value creation exist. A community of cells upholds the space. These communities are self-organizing. These cells are built on the DNA of our movement. DNA: A core (the common practice, the “commons” practices that cannot change, everything else can change. The DNA gives birth to cells. The cells can organize themselves. 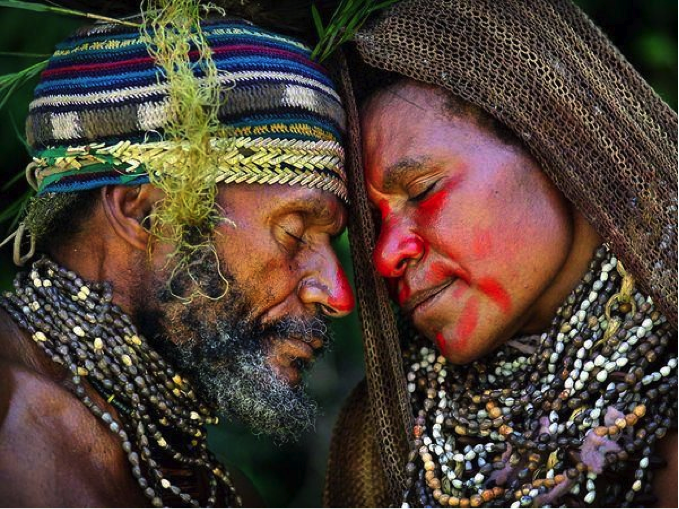 They decide upon their own activities, their own resources, and their own relationships. And they always connect back to the mothership, the DNA of common core principles. Together, the cells create “Life” – our new global practice for value creation. It is our ambition to get buy-in and support from our corporate leaders for our proposed company transformations. We also want to articulate the direction. In a language clearly indicating the road from where we are today towards the destination we aim for. More specifically, we want to show the safe path and help our companies navigate from here to there. This above is just a summary of some from-to destinations. The core group worked out a quite detailed and compelling list. We don’t want to be an exclusive club or so. It’s just in these early days we keep the group to 30 to be able to hack-out a first solid foundation. We will then throw it fully into the open. Principle-4: We reboot our corporate and organizational culture to install a 21st century, digitally native version. 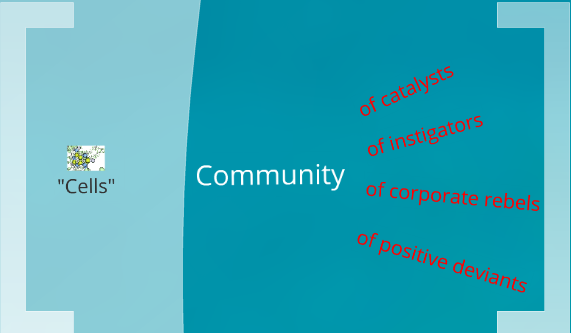 Principle-5: We accelerate positive viral change from deep within the fabric of our organizations. Principle-6: We enable and empower the rest of our organizations to move at rapid pace, but with room for patience and reflection. Principle-7: We unleash the enormous potential that lies within every human being within our organizations. Principle-8: We re-ignite the passion in our organizations. 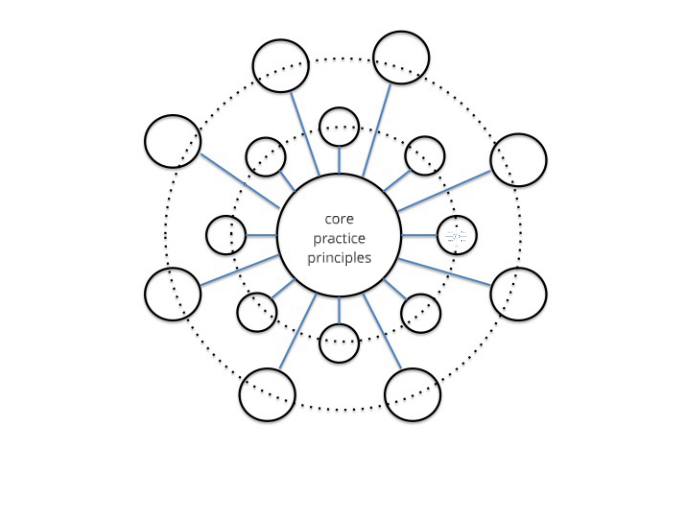 Principle-10: We are building a global network of change catalysts that act from their true selves. Principle-17: We maintain integrity and relevance of the reason. 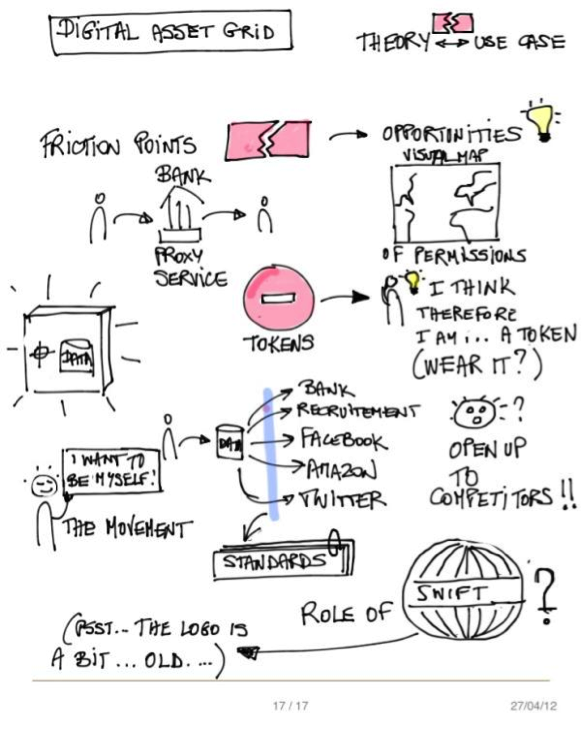 The core of our ambition is to create/let emerge a new Global Practice for Value Creation. It’s “practice” like in Lean “practice” and SixSigma “practice”. However these are for increasing efficiency in our organizations. We are on the innovation side. Innovation is less about “optimizing” the core engine; it’s more about new value creation. We want it to be global. From a meta-story perspective, wanting it to be something “global” that holds the values is probably one of the strongest thoughts of our movement. In writing this blog post, it suddenly becomes clear to me that we found the sweet spot between “singing my own song”, my loosely defined concept of a “New Value Movement”, and the irresistible enthusiasm of corporate rebels who want their companies to succeed in the 21st century by creating viral change from within. 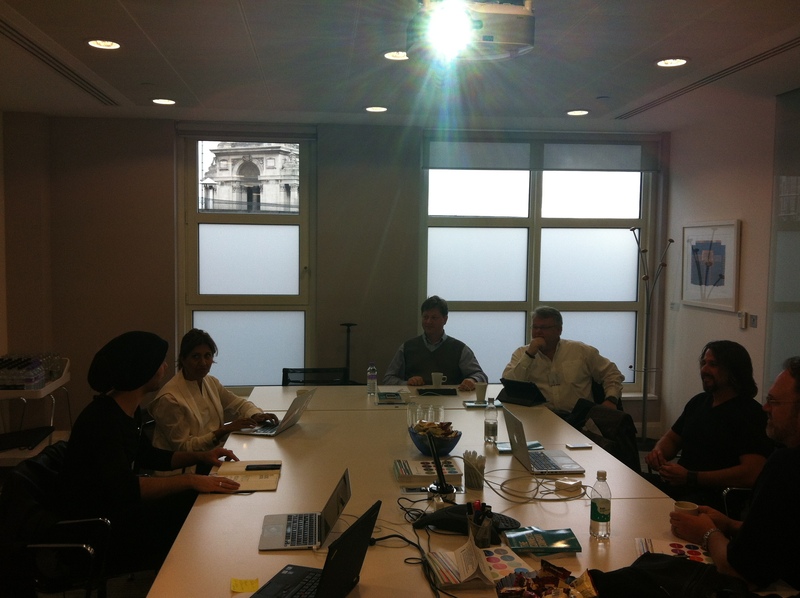 I just sent a much more detailed consolidation of the 22 June London meeting to the core team. Given the summer holiday period we gave ourselves time till Mid August to co-edit all that material. By somewhere mid-September our web site should be done. We have planned our next face to face on 22 Sep 2012 in Providence, Rhode Island (USA), back to back with the BIF8 Summit. Now in its eighth year, the BIF Summit has earned it reputation as “one of the top 7 places to watch great minds in action” (according to Mashable). The BIF Summit is an annual gathering of innovation junkies and transformation artists all in service of better – across industry, sector, and community. Eighty percent of Summit participants are senior executives; all are designing next generation business models. The summit provides participants with the space to be curious and crazy, get inspired, and collide with unusual collaborators. A shoe designer learns innovation processes from a car designer. A police officer teaches a business guru about transforming industries. This year’s storyteller line up features diverse system thinkers like Intel’s Brandon Barnett and ZipCar’s Robin Chase, Zappos CEO Tony Hsieh and the Food Network’s Simon Majumdar, GE Healthcare CTO Michael Harsh and Drupal Creator Dries Buytaert. BIF8 is September 19th and 20th in Providence, Rhode Island. For those who want to move their inspiration into action, there is a third day, post-Summit Workshop on Business Model Innovation. This workshop is hosted and facilitated by BIF Founder and author Saul Kaplan and the creator of the Business Canvas, Alex Osterwalder. Many BIF Summit participants come as teams from the same organization or affiliated group – using the BIF magic to challenge norms, inspire creativity, and think across disciplines. Recognizing how hard it is to bottle the magic, and harder still to operationalize it upon the return to business as usual, BIF offered us an interesting Team Package, helping us prepare for and act on insights and random collisions experienced at the Summit. Thank you BIF for your generosity. It’s probably around that time we will throw it into the open. And in November, we’ll do some solid campaigning in the heavy event season with Innotribe at Sibos, Techonomy, Defrag and Blur. And back-to-back to that week, we plan our 3rd face to face on 17 Nov 2012 in Boulder, Colorado (USA). For 2013, we already received a generous offer from the Australian AMPlify Festival to host one of our next coming together. Hopefully by then, we’ll find some sponsors to cover some of the basic costs for keeping this going. Feel free to use and share it with anybody who can help and support our cause. 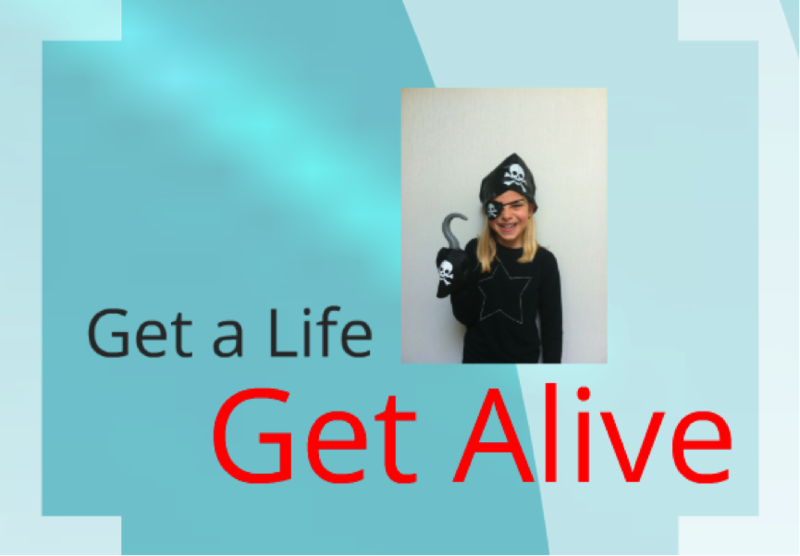 Let’s rock this place together and let’s get a life / get alive ! And feel free to post events on this blog or contact me via mail or twitter.